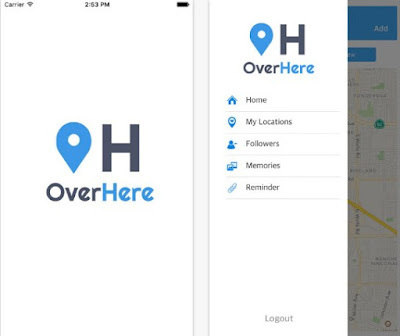 HIGHTECHHOLIC: Find Your Favorite Memories Based on Location - OverHere - Location. Messaging. Social. 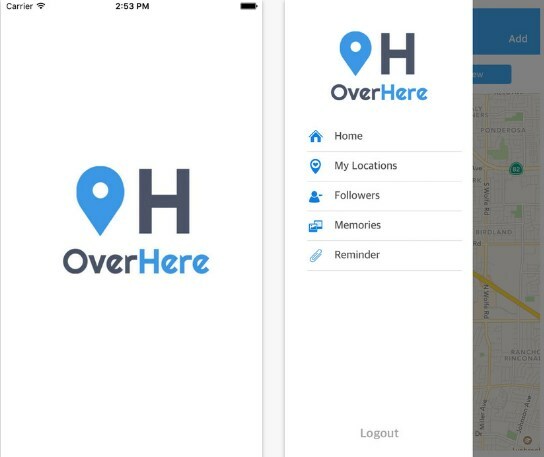 Find Your Favorite Memories Based on Location - OverHere - Location. Messaging. Social. Let’s face facts, most people are texting these days. First, we’ve started with regular text messages but nowadays there are many apps that allow us to message our friends using many features to better our way of communication through messages. So why not to make the messaging more interesting with leaving messages for our friends that will have long lasting effects. What app is the best option for this? We found one app for creating more visual messages. Let’s see what this app offers you.